I wasn’t sure about which way to go with this Digital Artefact. I’ve done a few DIGC subjects previously, but always taken the easier routes of doing essays or videos. But it’s my very last semester, so I wanted to do something a bit more involved/ challenging. The ‘Future Cultures’ concept could go so many ways, so I wasn’t quite sure where to go for the DA. Then an Instagram post caught my attention. It was a photo set from Adidas’ VP & Creative Director Marc Dolce. The post contained a few archive Adidas models in a monochromatic colourway, but one thing stood out. 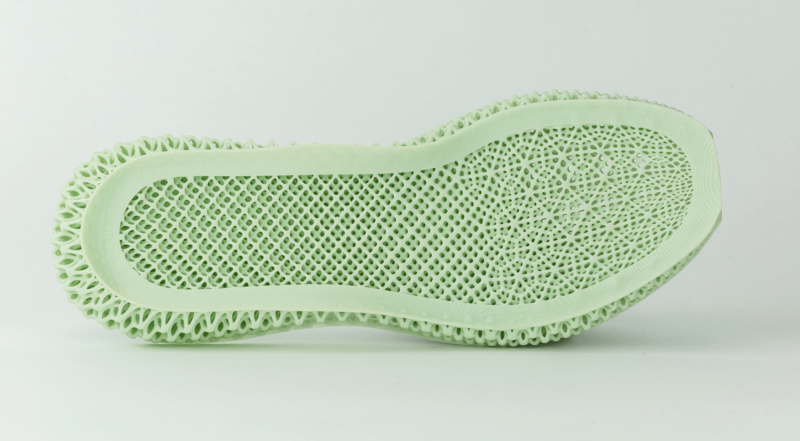 Each of the shoes had their soles re-done using the ‘Futurecraft 4D’ technology that the Three Stripes is developing with Silicon Valley-based 3D-printing company Carbon.